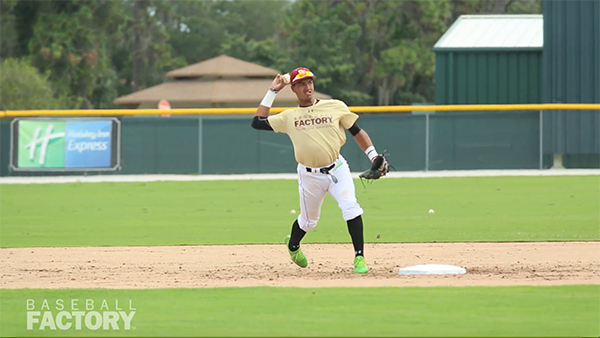 The switch-hitting infielder is one of the most well-rounded prospects in the country. He has quality tools across the board, showing an excellent feel to hit with flashes of power from both sides of the plate. This past season, Nander hit .379 with 18 RBI and 15 stolen bases, showing his speed can be an asset as well. 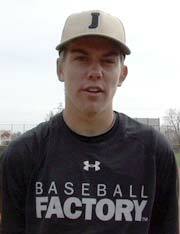 Defensively, Nander has efficient feet, very sure hands and easy arm strength across the diamond. He has an advanced internal clock, allowing him to play the game at the proper pace, something fairly difficult for many young players. 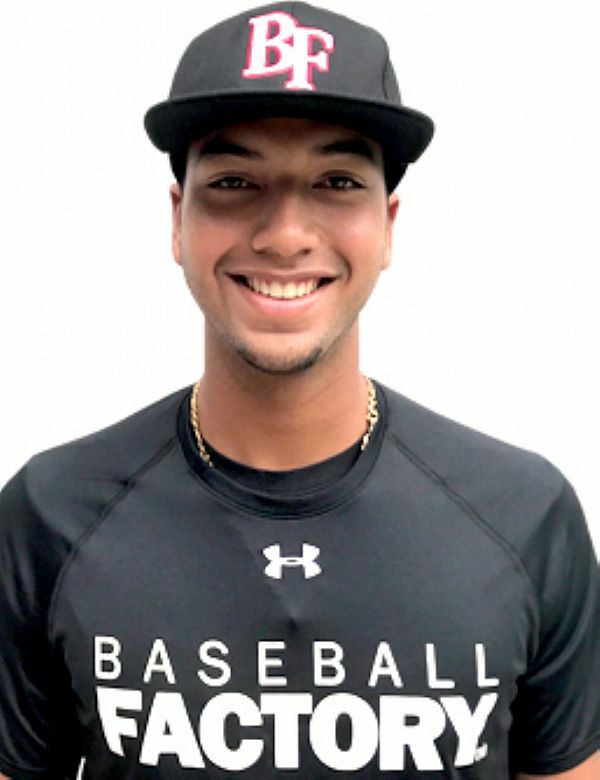 Committed to Florida State, De Sedas is a premium infield prospect and we look forward to seeing him at Wrigley Field on July 29th.